“Today’s digital world impacts businesses and consumers globally. Companies are increasing digitization and consumers are embracing personalized, real-time data interactions. 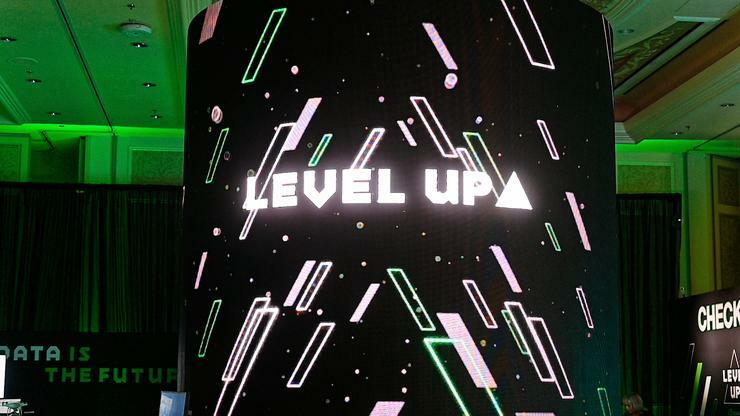 With these changes come higher expectations for managing data,” said Jeff Fochtman, vice president of marketing for Seagate. Heading up the new lineup is Seagate's Backup Plus portable drives, which feature both a new snazzy fabric-wrapped look and USB Type-C connectivity. The Backup Plus Ultra Touch comes in 1TB and 2TB sizes and offers a few extra bells and whistles, including automatic backup with multi-device folder sync and hardware encryption. For those who want the smallest form factor, there's the new Backup Plus Slim - which is available in 1TB and 2TB capacities. And for those who want a little more storage space, there's the BackUp Plus Portable - which is available in 4TB and 5TB sizes. All Backup Plus models include a complimentary 2-month subscription to the Adobe Creative Cloud Photography Plan. Seagate say that the Backup Plus Ultra Touch will come to Australia in February with the Backup Plus Slim and Backup Plus Portable to follow in March. 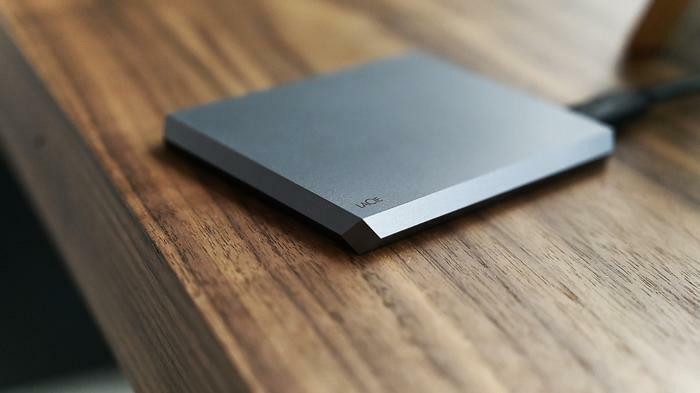 Then, under their LaCie sub-brand, Seagate also readied several new LaCie portable storage units. This selection includes the LaCie Mobile Drive and the LaCie Mobile SSD. The former comes in an arrange of capacities that range up to 5TB. Meanwhile, the LaCie Mobile SSD is more focused on speed. It caps out at 2TB but offers up to 540MB/s in transfer speeds. Both products include a 1-month subscription to the Adobe Creative Cloud All Apps plan plus a 3-year subscription to Seagate Rescue Data Recovery plan. Seagate say both will come to Australia in January. Last but not least, the company also showed off its powerful FireCuda 510 M.2 PCIe NVMe SSD and BarraCuda 510. 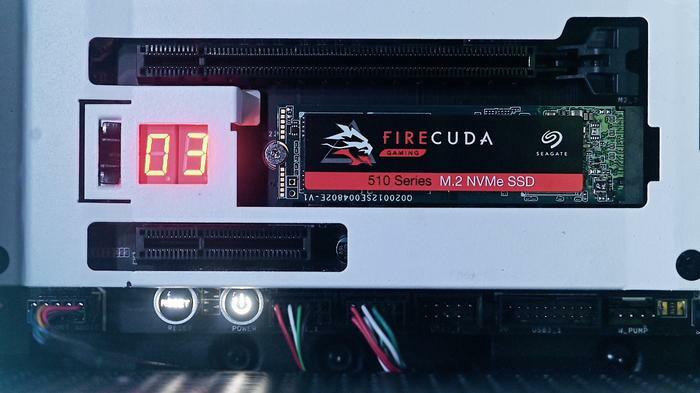 Combining the smaller form-factor of M.2 with the higher read and write speeds of SSD, the FireCuda is being positioned as a fiercely competitive option for gamers who need to both run graphically-intensive programs and stream video content. Meanwhile the new BarraCuda 510 brings the high performance the sub-brand is known for to a smaller M.2 form-factor that Seagate argue will be a better fit for ultra-thin laptops, mini-PCs, and desktops. Both products also feature Seagate’s SeaTools SSD GUI dashboard for easy data management and come with a 5-year limited warranty. No word yet on Australian pricing but Seagate say that the FireCuda 510 and BarraCuda 510 will be available later this year.